Home / Insights / How Much Does an Office Fit Out Cost? 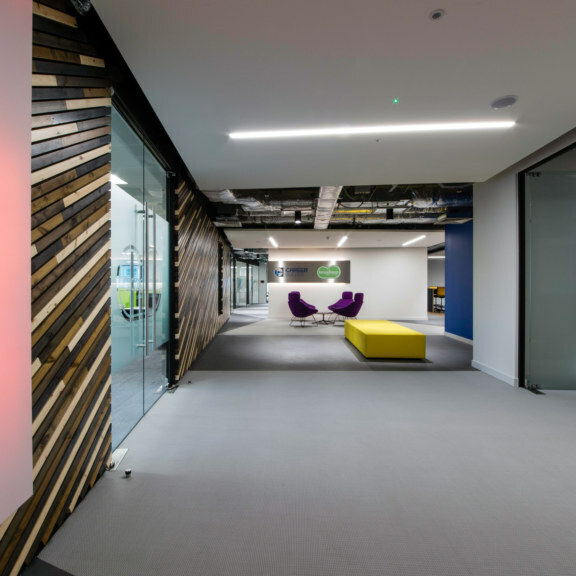 Office fit outs vary, which makes it difficult to give a simple answer to this question. Some works will be purely cosmetic, others will include structural changes. An office fit out may involve a detailed analysis of work space, utilisation and the development of strategy for the future. Even the cosmetic ones will vary, based on multiple factors some of which are quality, finishes, and furniture. 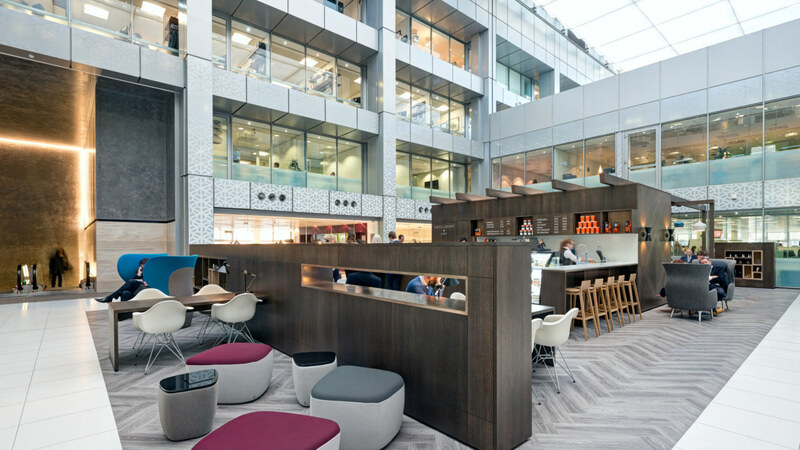 If you’re delivering a project using traditional construction, a large office refurbishment might call for interior design experts, builders, work space planners and engage with office furniture suppliers. If you’re undertaking structural changes, you might need a surveyor, structural engineer and an interiors architect too. Then you will need someone to lead the transformation and ensure that all parties are working in perfect harmony which will be your project manager. If you opt for design and build (D&B), however, once you’ve decided on the scope of works and quality standard, you have cost certainty. D&B offers clients a turnkey solution with design, specification, consultancy, project management and construction services all under one roof. 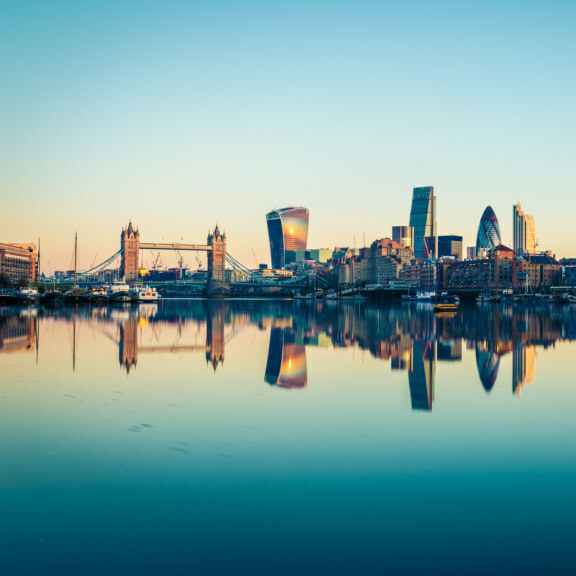 It has become increasingly popular, not least because it de-risks the process for clients at a time when financial caution is the watchword. Industry research shows that as much as 85% of interior fit out projects with a value of less than £1,000,000 are procured via this model. The main advantage is the 100% cost certainty it delivers, as the contractor and client share the risk. It also creates a single point of contact and accountability – i.e. the contractor is responsible for the entire project; its design, delivery and all the specialists required. D&B is a scalable procurement model which includes projects as small as 1,500 sq ft up to 70,000 sq ft – and sometimes even beyond this level. So while there is no easy answer to precisely how much your fit-out should cost, we can give you a range of fit out costs per square foot or per square metre, based on the 100s of office refurbishments we’ve delivered that will share elements, technological requirements and working environments not so dissimilar to yours. 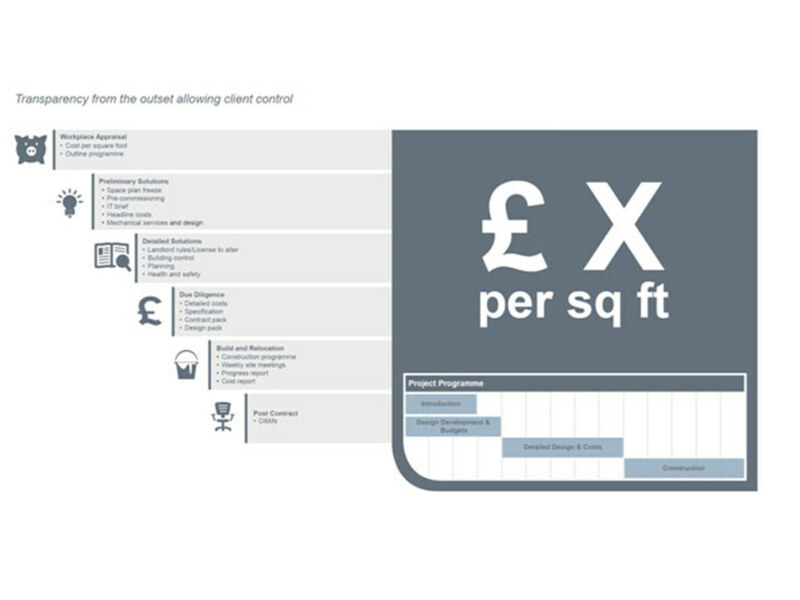 In fact, we’ve produced a guide to office refurbishment costs, which will give you some ball park figures as a starting point. 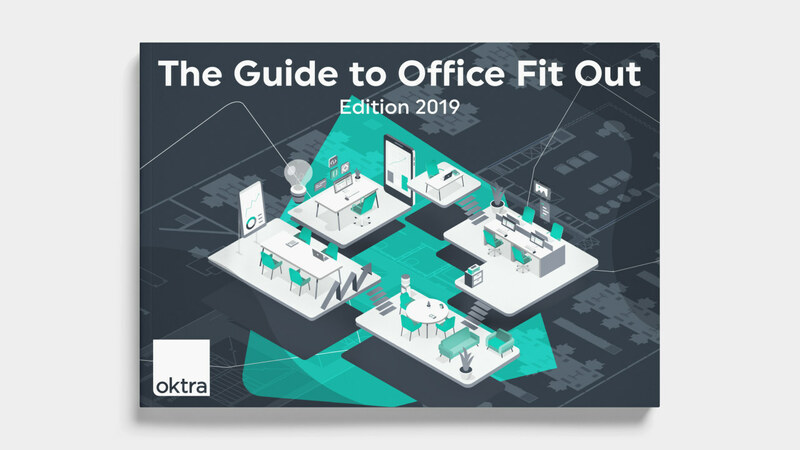 Whichever route you take, your first and crucial step is to put together your internal project team – we’ve got some handy tips on how to do this in The Office Refurbishment Guide and Checklist, and The Guide to Office Fit Out. If you do decide to go the traditional route, be prepared for a bit more haggling and a lot more communication. 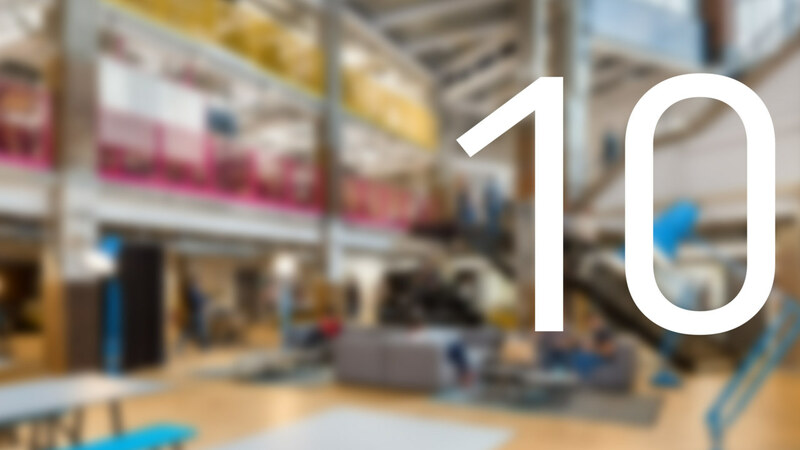 10 Steps to Office Fit Out and Refurbishment Success!